The Sola Dive 2000 Lamp weighs only 10 ounces, including battery and the hands-free strap, making it incredibly lightweight for a primary source light. It offers a powerful spot beam as well as a massive spot beam, each with three power settings. 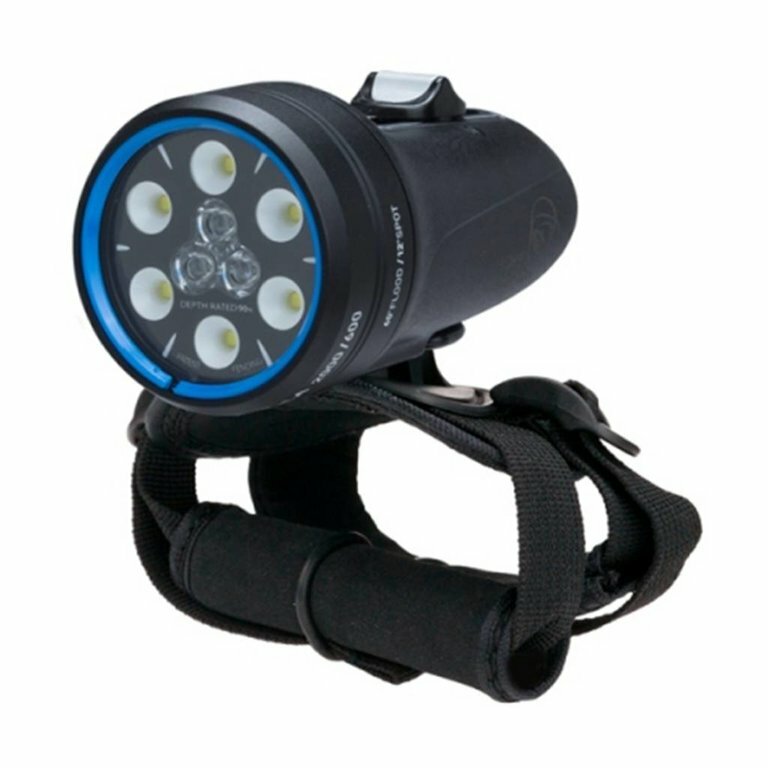 This dive lamp also features a rechargeable battery, making getting ready for your dives simple.